The Aesthetics of Composition in Abstract Painting: Artwork of the month: True beauty. Artwork of the month: True beauty. 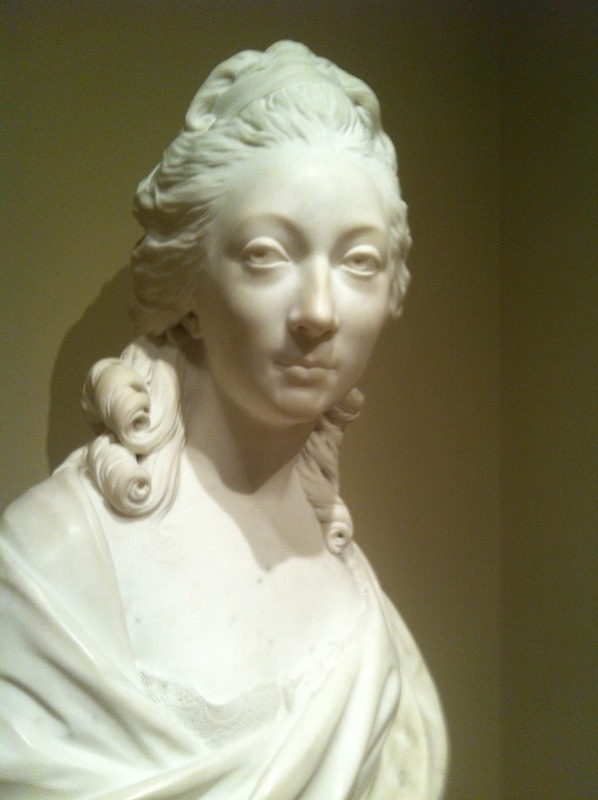 This marble sculpture is one of the most beautiful marble busts that I have ever seen. 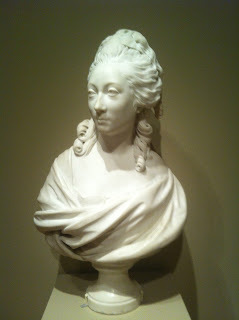 It is on display at the Minneapolis Institute of Arts. It will surprise you with its perfection if you let it. 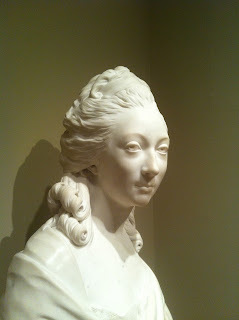 "Portrait of Madame de Sérilly"
"Positively, my social philosophy may be said to be enshrined in three words: liberty, equality and fraternity. Let no one however say that I have borrowed my philosophy from the French Revolution. I have not. My philosophy has its roots in religion and not in political science. I have derived them from the teachings of my master, the Buddha." 2.6_The studio environment for the oil painter.